Roman Emperor Julian moves from Antioch with an army of 90,000 to attack the Sasanian Empire, in a campaign which would bring about his own death. Nicolaus Copernicus's book On the Revolutions of the Heavenly Spheres is added to the Index of Forbidden Books 73 years after it was first published. la Sacrée Congrégation de l'Index publie un décret condamnant la théorie héliocentrique défencude dans le livre De revolutionibus orbium coelestium de l'astronome polonais Nicolas Copernic. Five Americans are fatally shot by British troops in an event that would contribute to the outbreak of the American Revolutionary War (also known as the American War of Independence) five years later. The British officially declare war on Burma. United States Army troops bring overwhelming force against the native Moros in the First Battle of Bud Dajo, leaving only six survivors. Italian forces are the first to use airships for military purposes, employing them for reconnaissance behind Turkish lines. President Franklin D. Roosevelt declares a "bank holiday", closing all U.S. banks and freezing all financial transactions. Adolf Hitler's Nazi Party receives 43.9% at the Reichstag elections, which allows the Nazis to later pass the Enabling Act and establish a dictatorship. First flight of Supermarine Spitfire advanced monoplane fighter aircraft in the United Kingdom. Six high-ranking members of Soviet politburo, including Joseph Stalin, sign an order for the execution of 25,700 Polish intelligentsia, including 14,700 Polish POWs, in what will become known as the Katyn massacre. Josef Stalin und weitere Mitglieder des Politbüros der KPdSU unterzeichnen den Befehl zur Exekution von „Nationalisten und konterrevolutionären Aktivisten“ in den von der Sowjetunion besetzten Gebieten Polens. Beim darauf folgenden Massaker von Katyn werden ca. 20.000 polnische Intellektuelle und Beamte ermordet. Japanese forces captures Batavia, capital of Dutch East Indies, which left undefended after the withdrawal of KNIL garrison and Australian Blackforce battalion to Buitenzorg and Bandung. The Red Army begins the Uman–Botoșani Offensive in the western Ukrainian SSR. Winston Churchill coins the phrase "Iron Curtain" in his speech at Westminster College, Missouri. 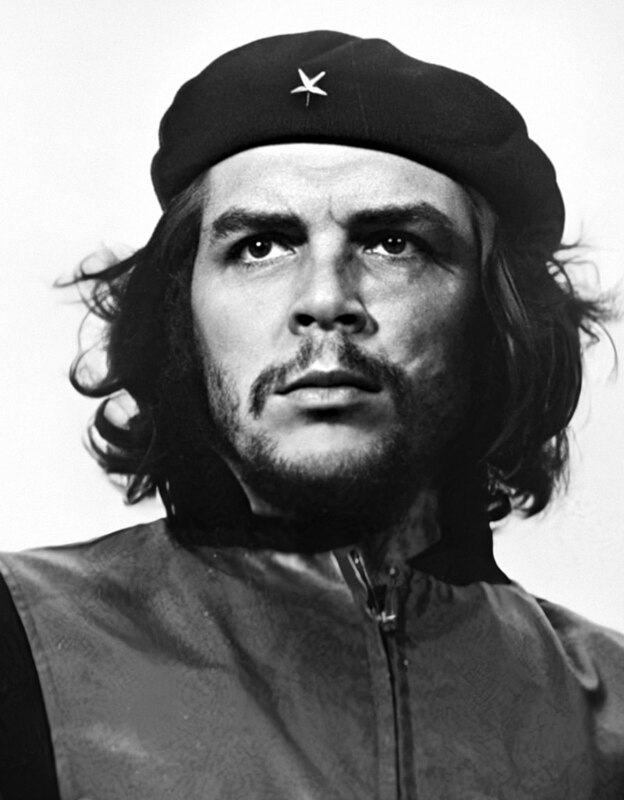 この寫眞を撮った男＝Alberto Korda 192801 est un photographe cubain renommé pour son cliché mondialement connu de Che Guevara, le Guerrillero Heroico. The Landsat 3 is launched from Vandenberg Air Force Base in California. In Haifa, 17 Israeli civilians are killed in the Haifa bus 37 suicide bombing.